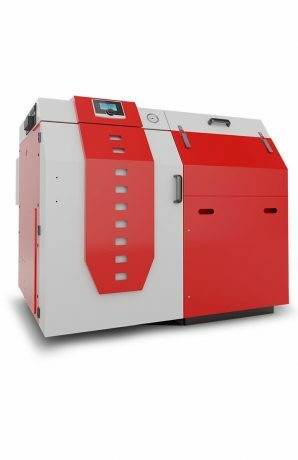 Kovert is a central heating boiler which meets the most stringent standards for emission and pollution emitted to the atmosphere in the combustion process. 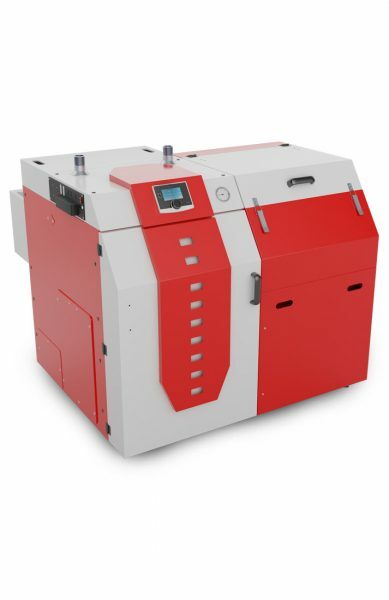 Kovert are boilers that care about the environment and, consequently our health. The boiler has been tested by the Power Engineering Equipment Research Department in Lodz and obtained emissions class 5 according to standard 303-5:2012, meets the requirements of EcoDesign as defined by Commission Regulation (EU) 2015/1189 of 25 April 2015 implementing Directive of the European Parliament and of the Council 2009/125/EC with regard to ecodesign requirements for solid fuel boilers. Purchasing our product you have a guarantee of buying an environmentally friendly product of the highest quality. 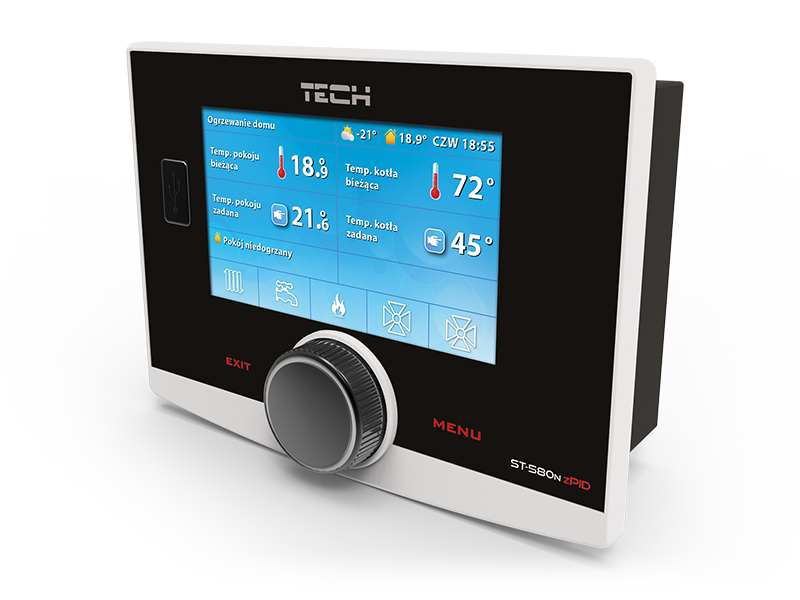 The combustion process in our device is controlled by a microprocessor controller. 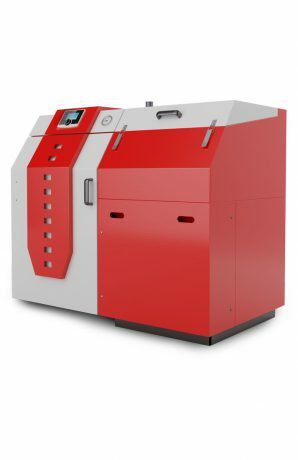 No emergency ceramic inlays − Boiler furnace designed in a way that lowers the emissivity of dust and harmful factors without the use of ceramics. 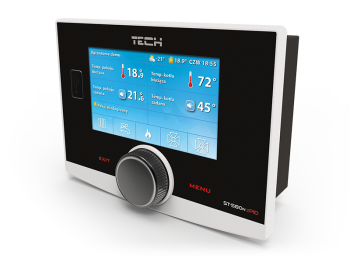 Boiler cover plates made aesthetically and professionally with attention to detail for everyday use. Increased thermal insulation of the boiler, for better efficiency reaching 92% mineral wool with a thickness of 50mm. Steel screens catching the largest amount of particles in the early stages of combustion. 7. Fuel type Bituminous coal 31.2 pea-type coal grain size of 5 to 25 mm, agglomerating capacity RJ <10, humidity up to 15%, fine coal content up to 10%, ash ≤ 10%, ash-softening temperature ≥ 1150°C, volatile content 28-40%, sulfur ≤ 0.6%, calorific value 26 MJ/kg.